Rule Changes with the new stress test for uninsured borrowers! 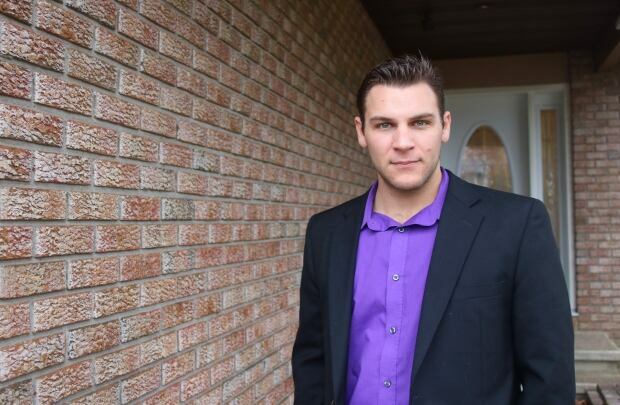 New guidelines that will soon place restrictions on uninsured borrowers looking to secure a mortgage have — as one Ottawa realtor puts it — kicked the pursuit of a home into "overdrive. "Earlier this month, the Office of the Superintendent of Financial Institutions (OSFI) released guidelines for the mortgage industry that will take effect on Jan. 1, 2018.One of the major new rules is a requirement to subject uninsured borrowers to a "stress test." At the moment, anyone who puts down more than 20 per cent of the value of a home doesn't have to pay for mortgage insurance, and is considered an uninsured borrower.Only insured borrowers — those who put down less than 20 per cent — are required to undergo a stress test of their finances, something they've faced since last year. The test consists of ensuring the borrower would be able to pay back the loan if interest rates become higher than they are today. It was mandatory for uninsured borrowers last year in an attempt to rein in personal debt.Under OSFI's new rules, people would have to show they can afford their mortgage payments at either the five-year average rate posted by the Bank of Canada, or two percentage points higher than whatever deal they were able to negotiate — whichever measurement is higher.Will affect certain groups"[They're] trying to ensure that consumers recognize that rates may go up in the future ... and also to address more unsecured debt that consumers tend to be carrying," said Dorothy Smith, an Ottawa mortgage broker.While buyers who put down more than 20 per cent have more "flexibility" in terms of qualifying for the length and rate of the mortgage they're looking for, most don't hit that threshold in the first place, Smith said. Still, the new rules could affect certain demographics, she said — like first-time home buyers who are using family gifts to help purchase property, or have started a new job and are willing to make a large down payment, knowing their salary will eventually go up. "I would never suggest anyone rush out and buy a house just for the sake of a rate increase or a policy change," Smith said. "But it definitely is something [where] those people should be calling their broker to see if there is going to be an impact on them personally, based on what they've qualified for." 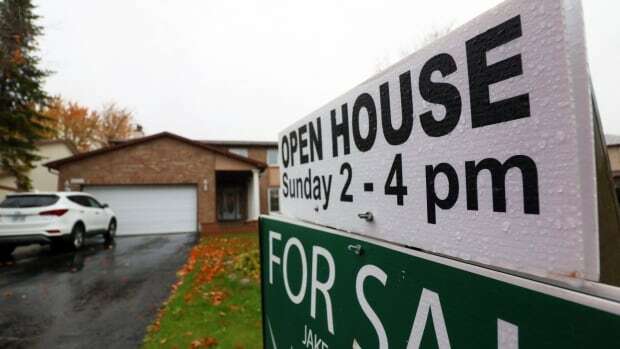 'They're looking to buy now'Ottawa realtor Jonathan Hull said many of his clients have "kicked it into overdrive" as the deadline to get a mortgage under the current rules approaches. "They're going to lose a little bit of buying power when January 1st rolls around. So they're looking to buy now," said Hull, who was hosting an open house in the city's Pineview neighbourhood Sunday afternoon. "They're going to lose anywhere from $50,000 to $100,000 in buying power, depending on where they are on the scale ... it could take them from being able to afford a home, to not being able to afford a home. "One TD Bank economist has estimated that a potential buyer of a $1-million home who put 20 per cent down would see their purchasing power knocked down by about 15 per cent. Hull said he just closed a deal with a first-time home buyer who was planning to purchase a home in the summer of 2018, but sped things up when the OSFI announced the new guidelines.He said he believed the stress test guidelines were, ultimately, a good idea. "The Bank of Canada knows what's going on. If they're stress testing at these interest rates, there's a good chance that the interest rates are going to be at that point — or near it at some point," Hull said. "And we want to avoid what happened down south of the border, right? We don't want to have a housing collapse. "'A little bit upsetting'Ashleigh Moore and her family were among those who attended Hull's open house on the weekend.She said she was planning to put down more than 20 per cent on her next home purchase, and intentionally sought pre-approval for a mortgage ahead of the deadline so that her family would have as much buying power as possible. "In the event that we do find something that we fall in love with, and is a forever home, we'll have the top dollar that we can work with," Moore said. "There are some things that need to go into effect to ensure the security of our real estate market. But, obviously, anything that makes it a little bit tougher to buy a home is a little bit upsetting.